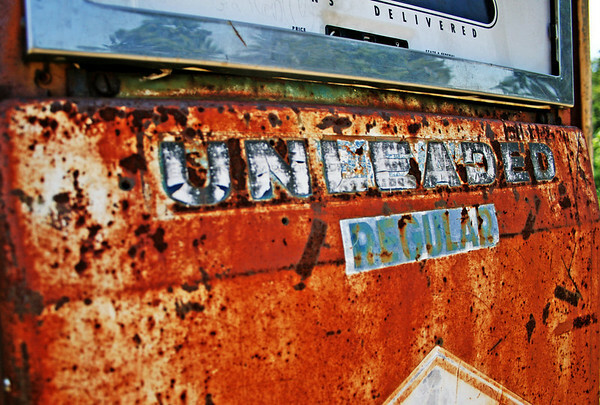 The days of old are rusting away. The deep reds and oranges of the collapsing metals will soon be gone. New corrosion resistant metals and new shiny credit card gas pumps have taken over the landscape, replacing the full service gas stations of old where your greeted with a smile and a handshake as they raise the hood to check your oil. 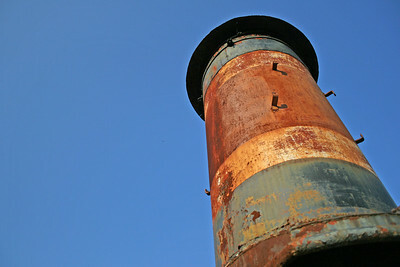 As I've traveled through the delta, I wanted to capture the few old rusty things that I came across. Before long they too will be gone, and in a few decades the word rust will only be known as a paint color. A old Greenville, Mississippi gas pump with a price of 65 cents. 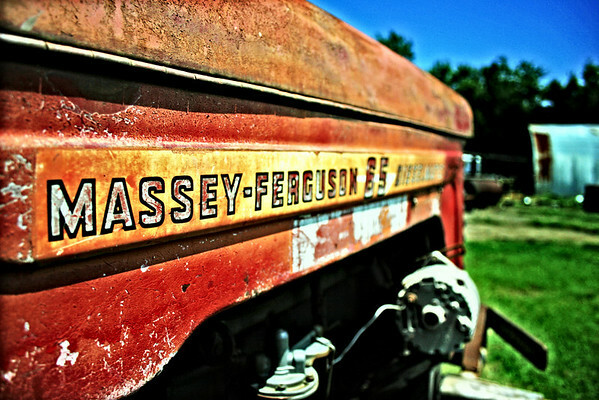 This old tractor has served its Leland, MS owner well. When I took this photo the owner told me that he still used it everyday.